As a Chrysler, Dodge, Jeep, Ram dealership, we feature Mopar auto parts, including Mopar performance, accessories, and engines. Whether you are looking for 4 wheel parts or truck accessories Bravo Chrysler Dodge Jeep Ram of Alhambra can help you! We have, or can order, what you are looking for. 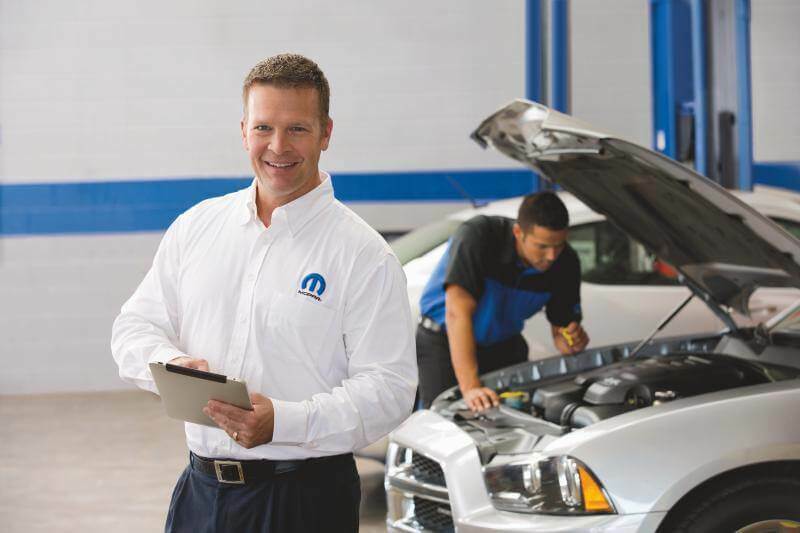 We keep a large selection of auto parts, and our Mopar part specialists will help you find the right fit for your specialty part needs.